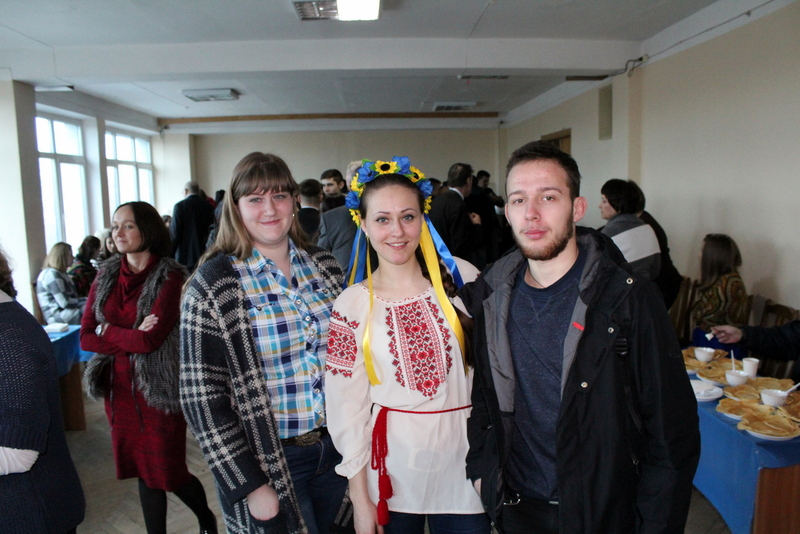 23 of February was filled with good mood, healthy optimism, symbolizing the beginning of spring, at the National Academy of Statistics, Accounting and Audit. 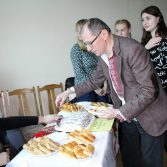 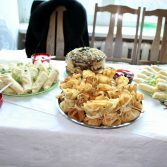 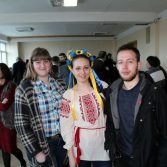 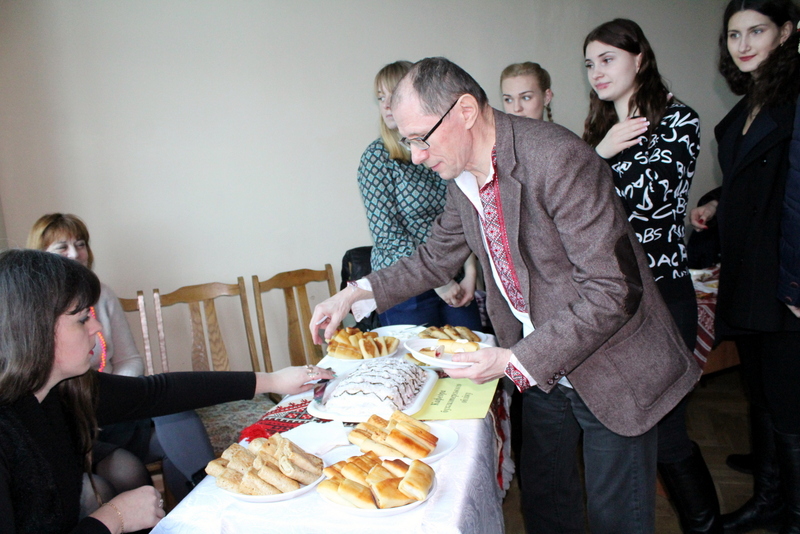 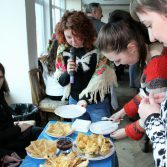 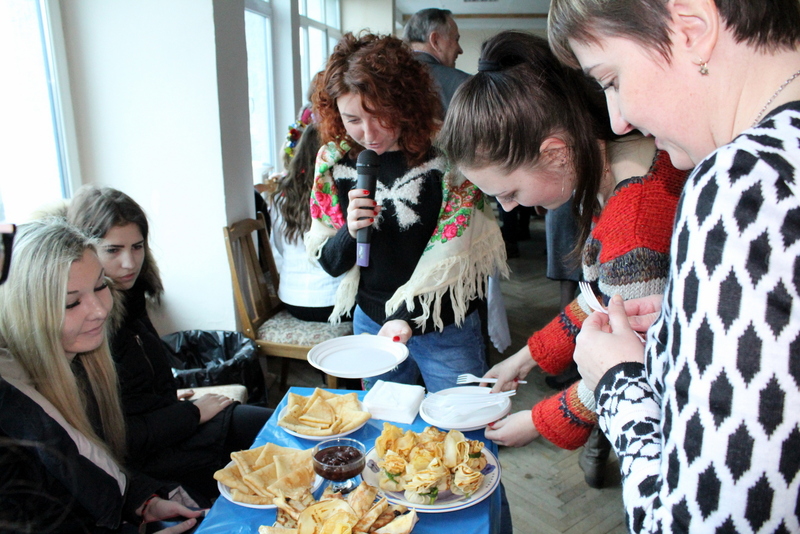 That same day, the feast of Maslenitsa in the hall consorted by a united family of academic staff and students. 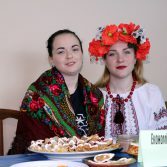 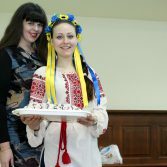 Celebration started with hosts Kolyada Anna and Vladislav Didyuk telling a story about Meslenitsa – a symbol of the sun, the awakening of nature; then the song “Girl-Spring” was performed by Maystruk Yulia, director of the Academy, Olga Chistyakova invited all the generous community to the table. 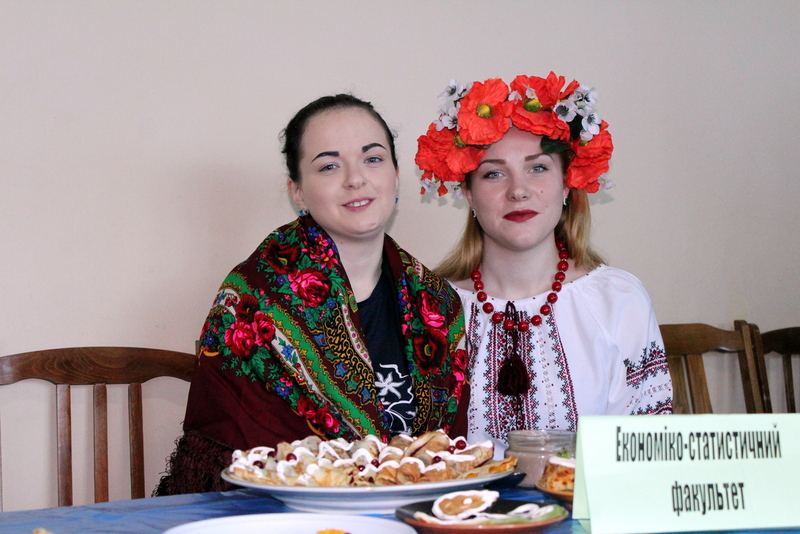 With wishes of good, peace, harmony and love rector of the Academy – Alexander Osaulenko came to celebrate as well, stressing that this holiday symbolizes not just the awakening of nature, and it is significant in procreation and immortality sign of our nation. 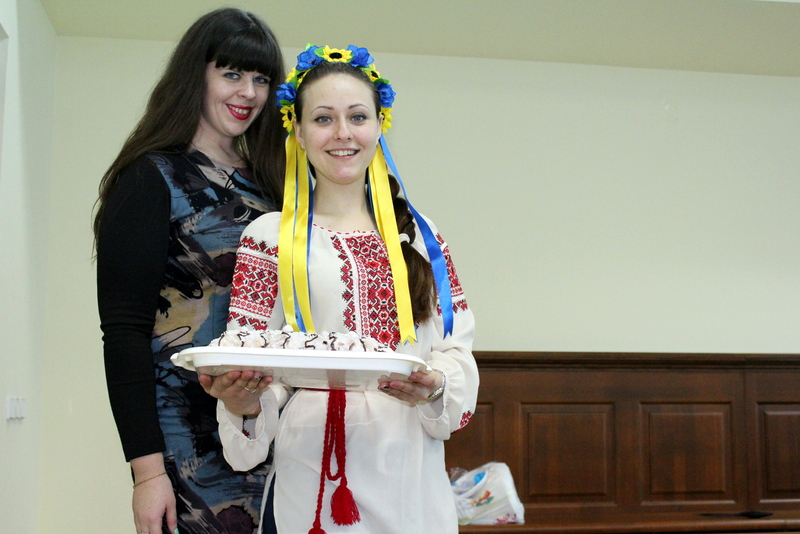 Not only faculties, but also the departments have competed in culinary skills presenting their masterpiece-cakes. 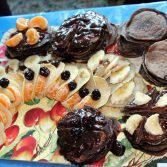 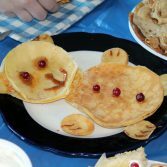 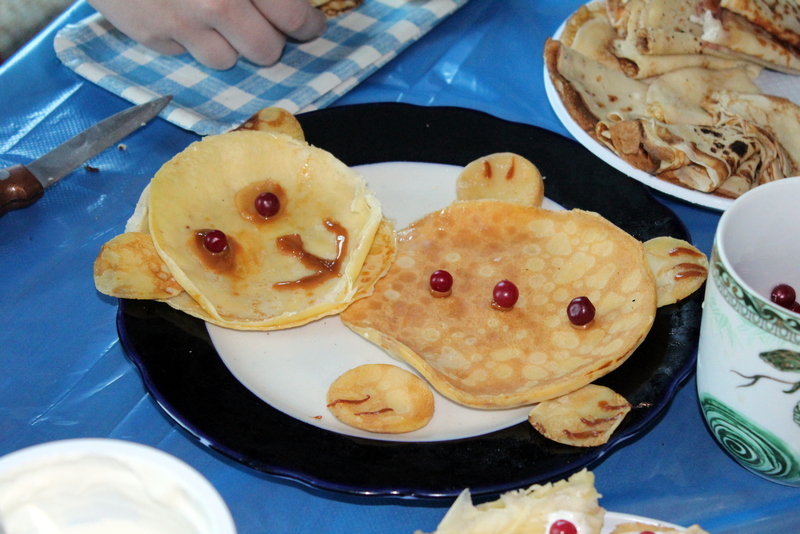 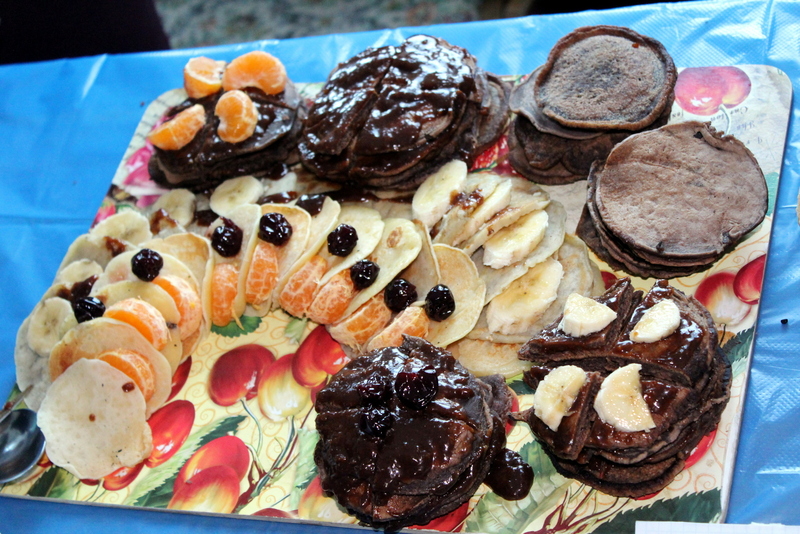 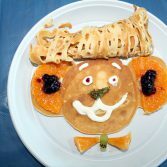 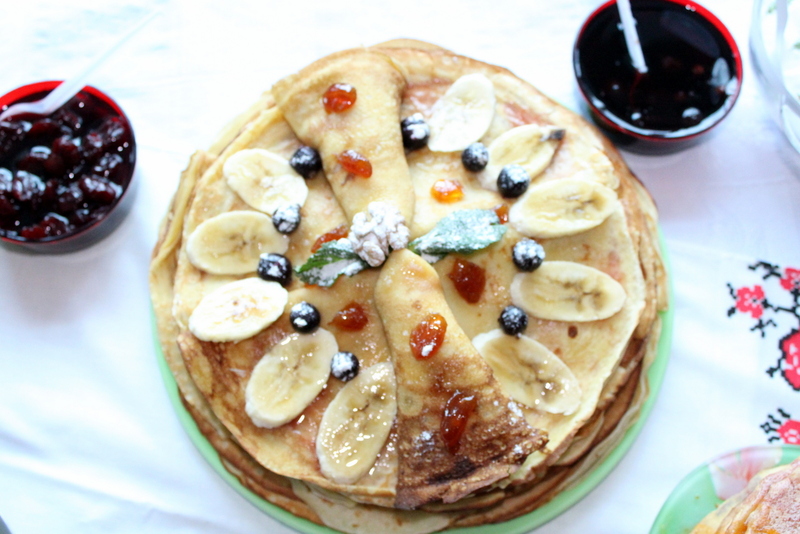 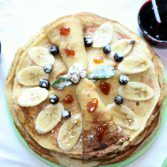 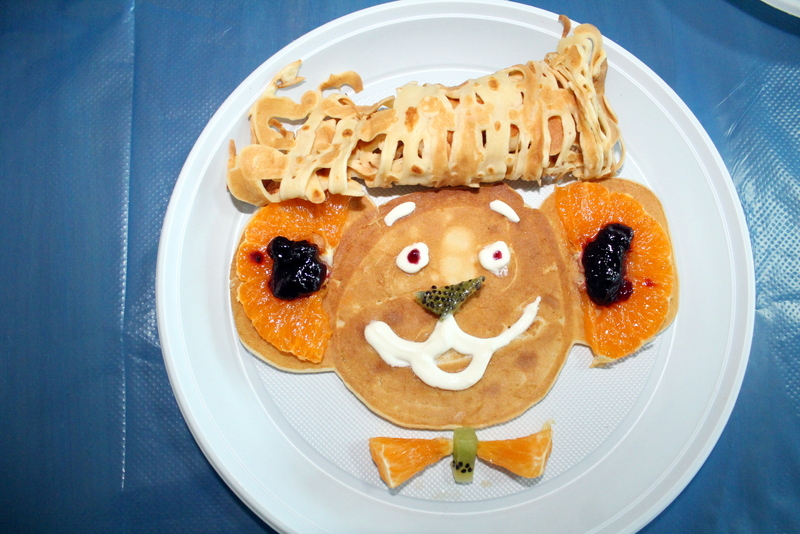 There were not just regular pancakes, but pancakes with crepes, with fillings both sweet and salty; Pancakes with delicious fruit cakes; Pancake-compositions. 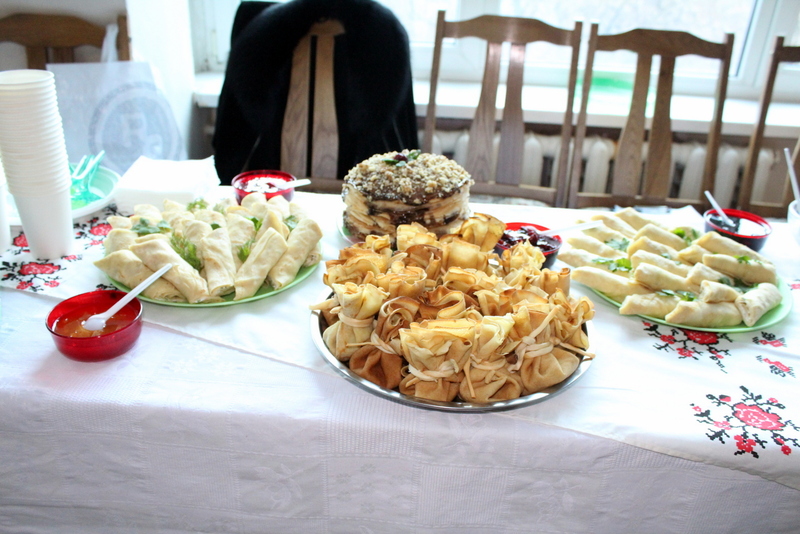 Eyes went wild from such a variety of goodies. 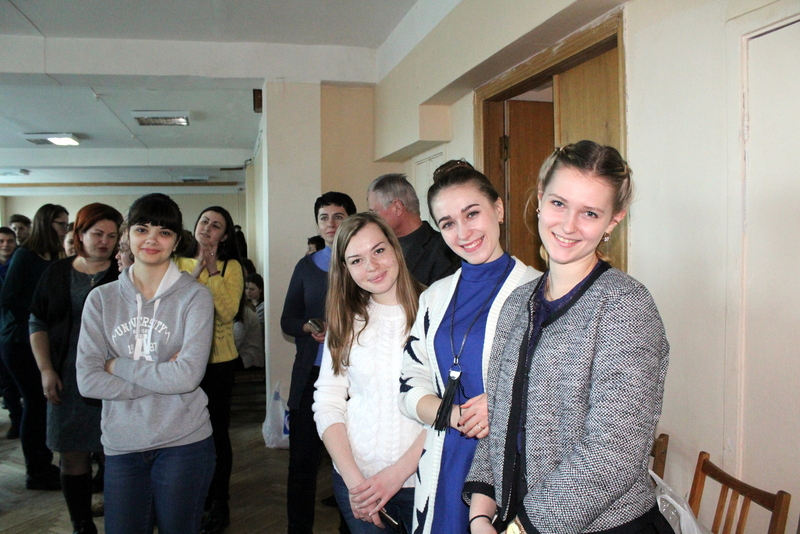 The happy, smiling and bristling students and teachers thanked each other, wishing health, peace, stability and sunny mood. 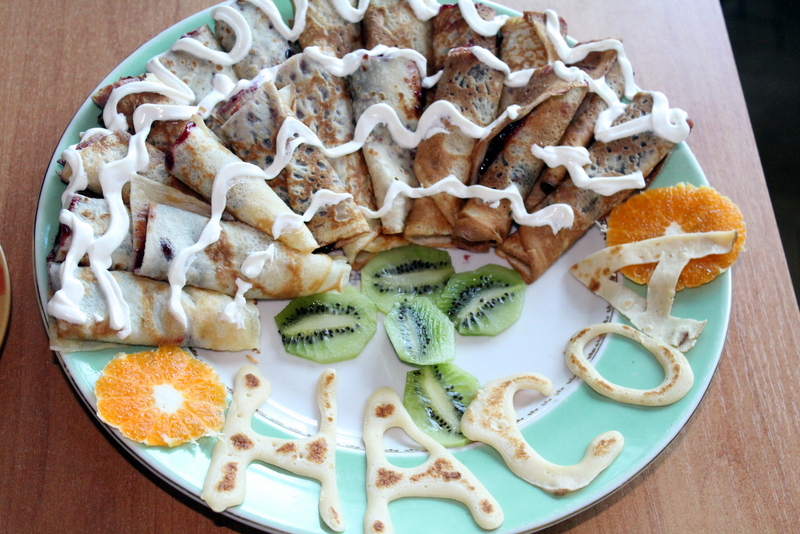 We hope that the spring will come early, grace and all good wishes expressed in this day come true. 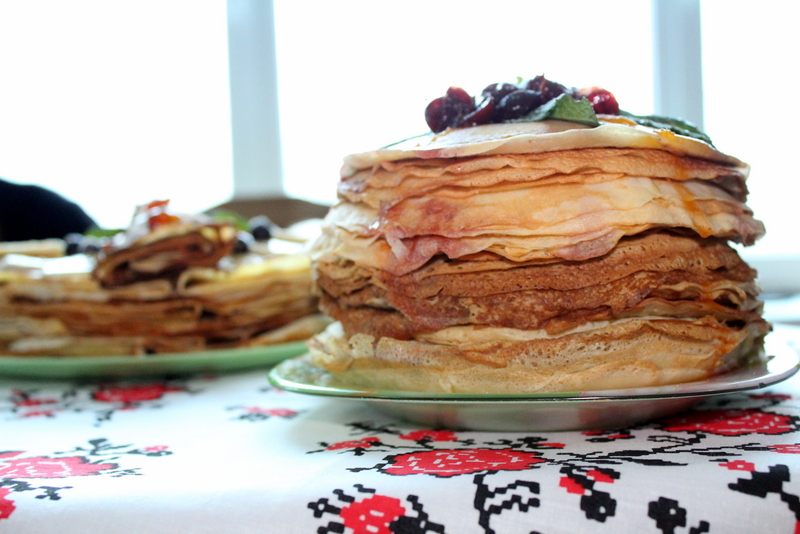 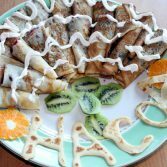 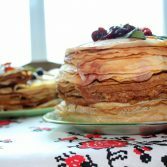 Maslenitsa was held – the Spring has launched!